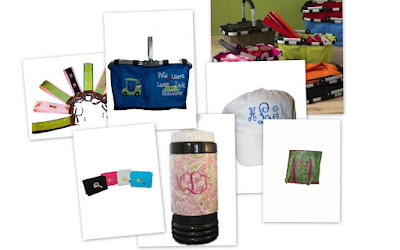 Personal Lea: What to get for that teacher who has everything! Here is our top 10 list of gifts for teachers! There is something for everyone in all different price ranges! Get your orders in early because we are cranking up the machines and getting all of the holiday orders out for our wonderful customers - you! We also have Personalized melamine plates and platters, re-usable wine totes, re-usable grocery bags, kitchen towels, the list goes one! If you need a little help figuring something out, just let us know!